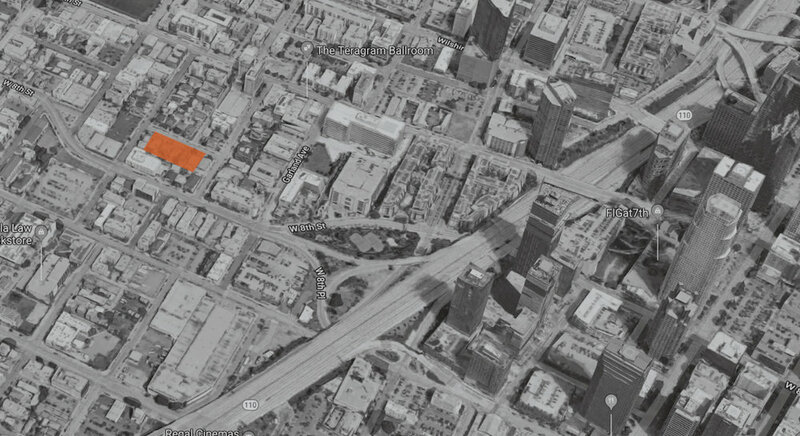 One of the most prominent developers in Los Angeles needed to satisfy an affordable housing requirement to enable their renovation & redevelopment of a historic Hotel property in Downtown Los Angeles. The project had many challenges: a) limited locations could be considered as the affordable housing development had to be in proximity to the subject property; b) limited options were available on the market; c) client was under a deadline to achieve results. The ZG team of Jake Zacuto, Andrew Sinasohn and Connor Sears developed a specific process to target properties that fit the clients specific search criteria. By using multiple methods and proprietary strategies, Zacuto Group was successful in securing for the client an off-market three parcel opportunity, strategically located for the client’s needs for $5.7 Million.